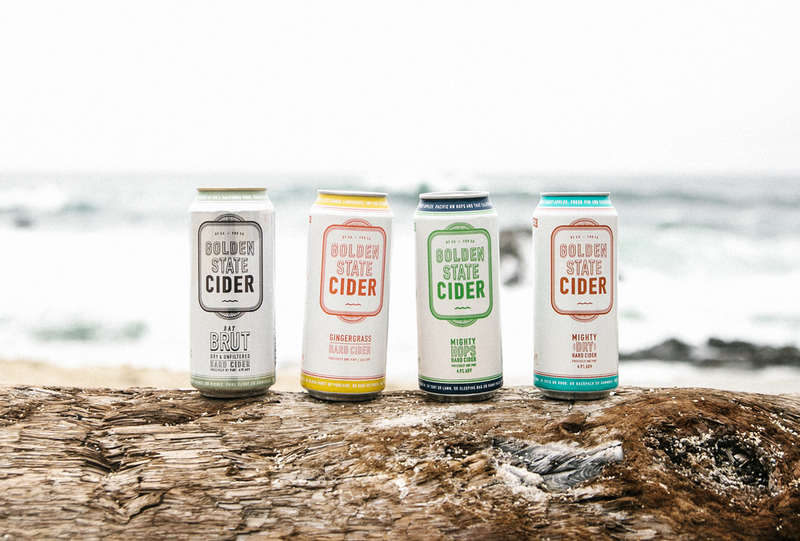 Golden State Cider, proudly made in Sebastopol, CA. 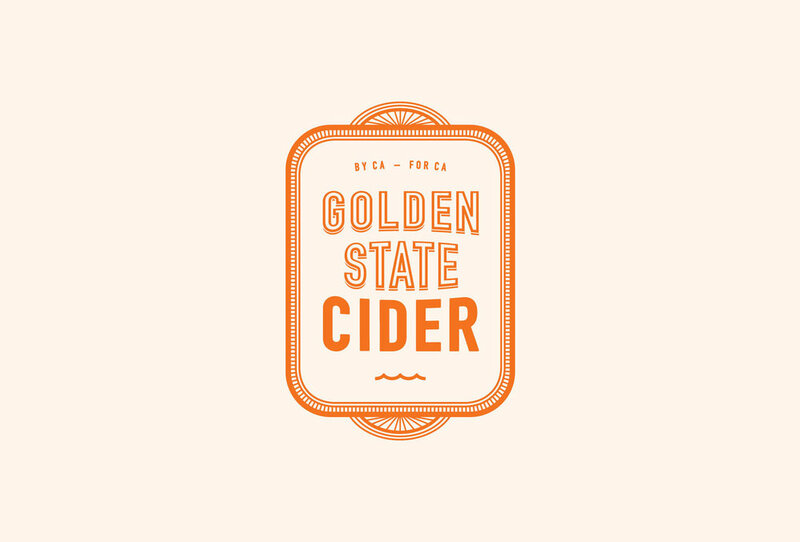 I had the pleasure of creating the brand, packaging and visual language of GSC — keeping things crispy since 2014. Being from the Northern California, an Otter (named Shamus) would naturally become the brands mascot. 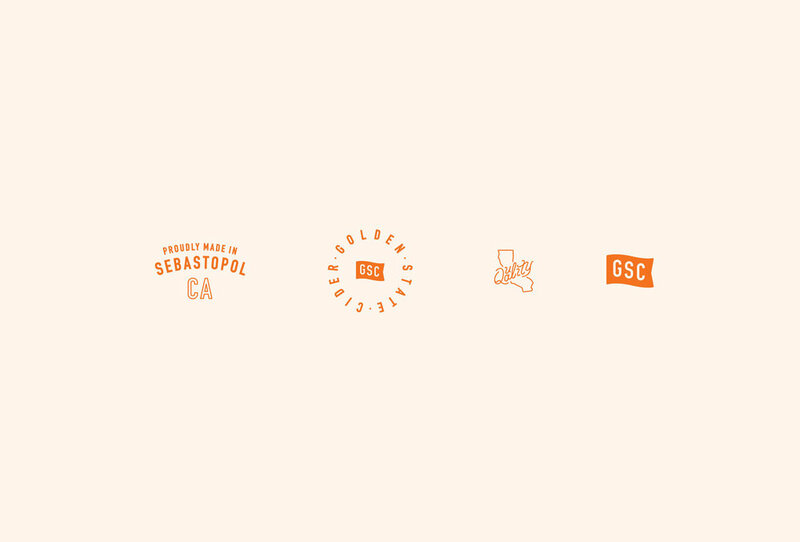 GSC is available all up and down the West Coast. 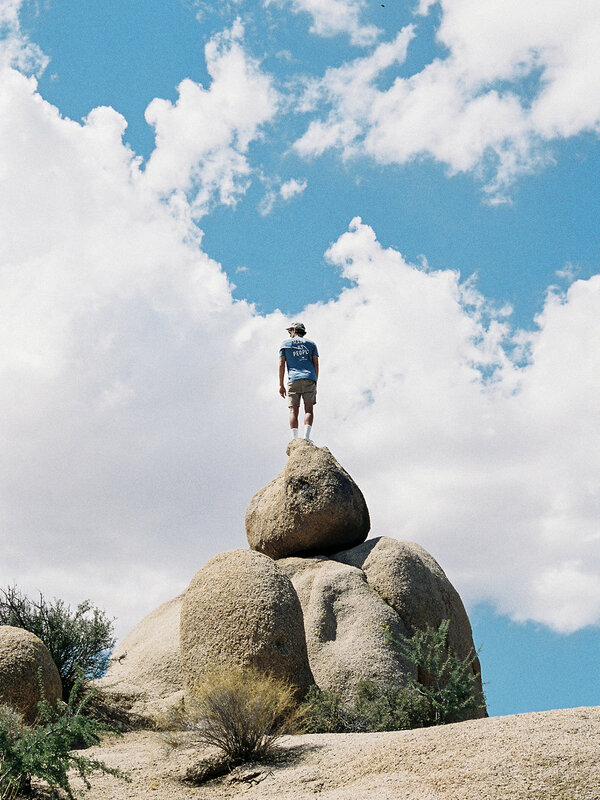 Below is a collection of various GSC collateral, imagery and apparel.